When you hear the words "artificial intelligence," you might first think of impressive projects like self-driving cars, machines that play chess or even Apple's Siri virtual assistant. Yet the truth is that AI technologies have become essential to the way that thousands of companies of all sizes and industries do business. 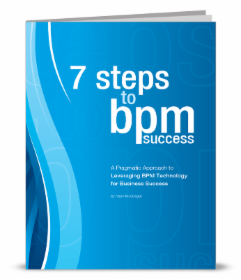 Manual processes have a number of noteworthy pain points. 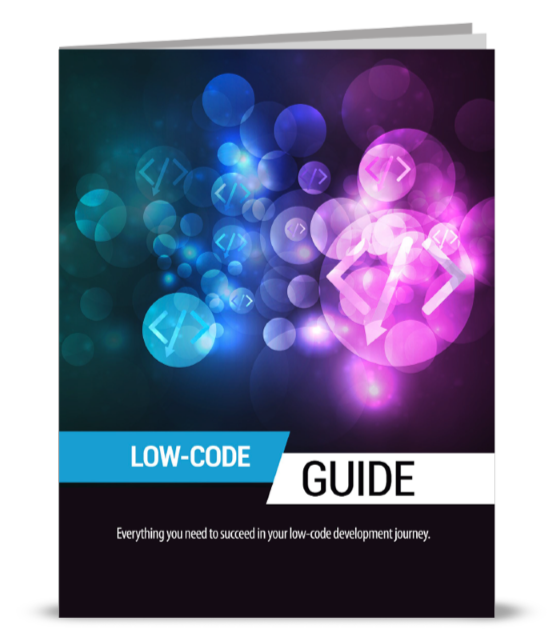 They're slow and inefficient, they're prone to human error and they take away time from your employees that could be spent on higher-level activities. As a result, more and more businesses are turning to robotic process automation: the use of software applications that imitate human actors in order to run business processes automatically. On their own, RPA agents aren't very intelligent; they can only follow the instructions that they've been provided. 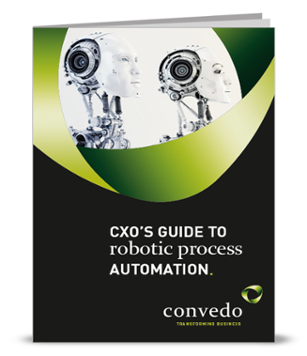 In addition, the processes that RPA agents can operate typically need to be well-defined, repetitive and rules-based. 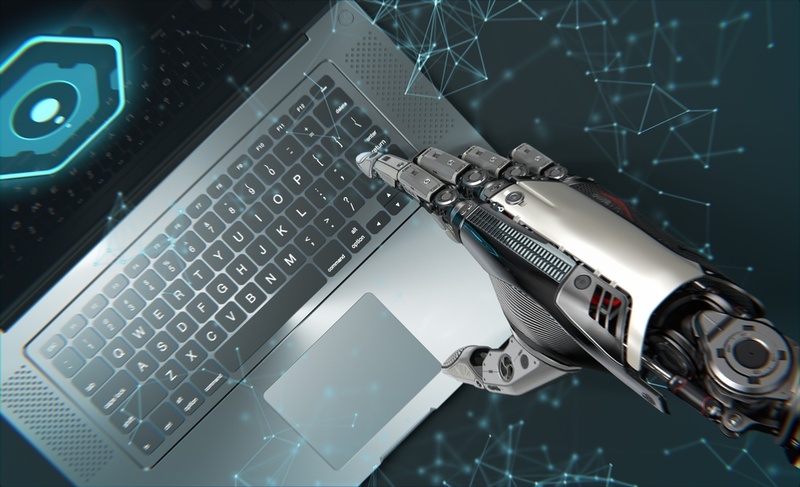 Increasingly, however, businesses are using AI tools and technologies in order to make RPA agents more intelligent and even capable of learning from their own experience and mistakes. For example, RPA software can use AI techniques, such as natural language processing, in order to extract meanings and data from text. Another common AI technique is machine learning, in which a computer gradually "learns" from example how to do better at identifying or classifying different phenomena. Through the use of artificial intelligence, RPA agents have managed to consistently outperform human employees on a number of processes and activities. Some RPA software is even able to analyze vast quantities of enterprise data in order to learn business processes without being given explicit instructions. 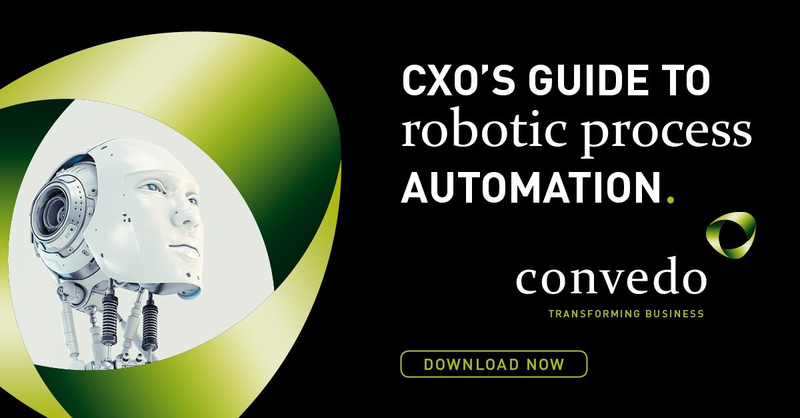 Those companies that deploy RPA softwareto their benefit are able to distinguish themselves in their field and gain an increasingly large competitive edge. IT market research company Forrester estimates that by 2021, there will be more than four million "robots" performing business-related tasks. What's more, in the same year the RPA market will skyrocket to 2.9 billion, up more than tenfold from 250 million in 2016. As AI breakthroughs become more advanced—and more commonplace—it's only natural that businesses will take advantage of them to become more efficient and productive. RPA allows you to take care of rote, repetitive tasks while letting your human workers focus on unlocking value for your organization.